I had to buy this serving platter. 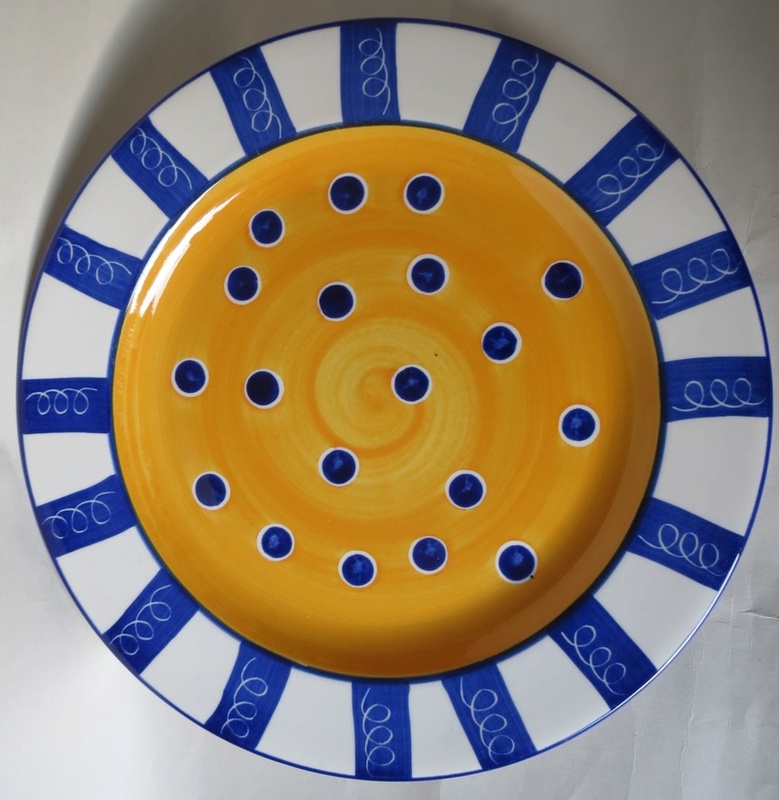 32 cm across. 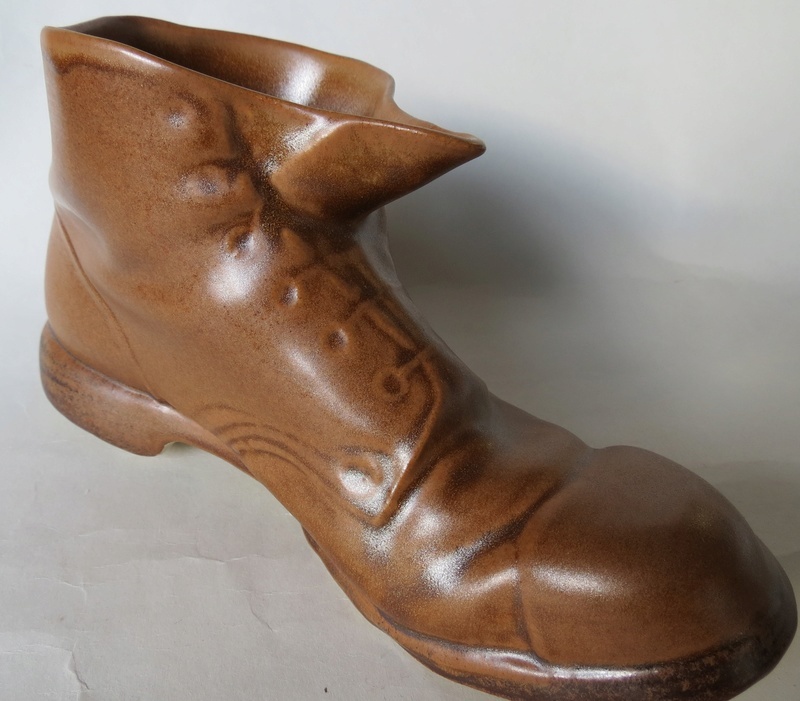 And I finally found a Temuka boot I could afford. 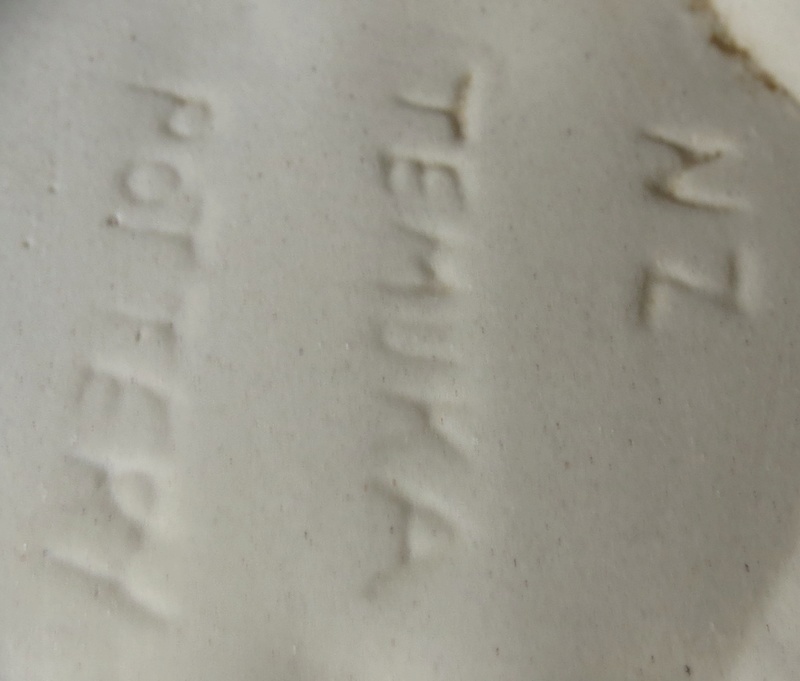 We don't have that impressed Temuka mark in the gallery either.